The preliminary programme for the upcoming conference, Travel and the country house: places, cultures and practices has just been released. I will be speaking about ‘Domestic tourism, the country house, and the making of respectability in the travel journals of Caroline Lybbe Powys’, in the second session of the second day. 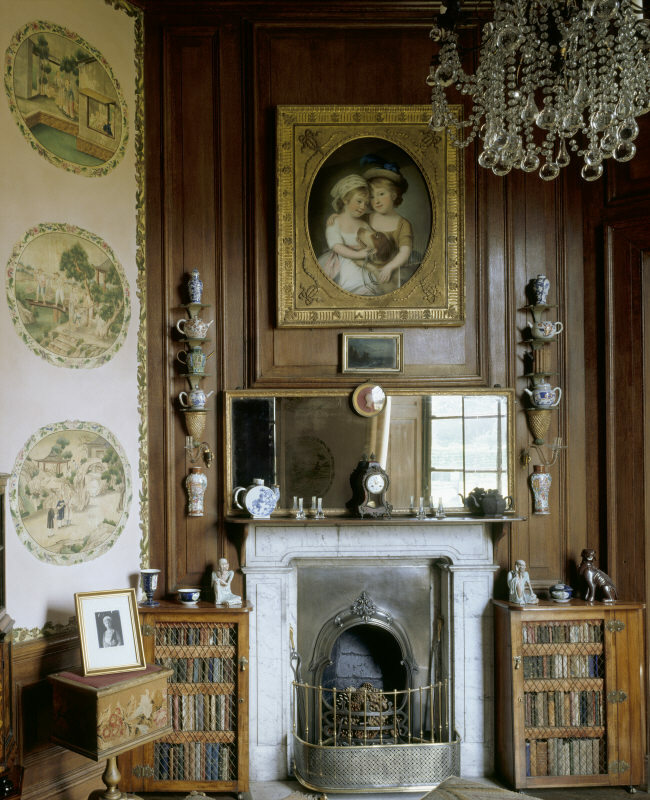 This research is taken from a chapter of my doctoral thesis which situates Powys’s analyses of material objects in relation to country house visiting and domestic tourism. Please contact jon.stobart@northampton.ac.uk for further details and booking.